Given this ingredient plays such an important role, it is therefore pretty vital to have a good quality one, as homemade versions are worlds away from supermarket varieties, which often contain turmeric as a filler ingredient. 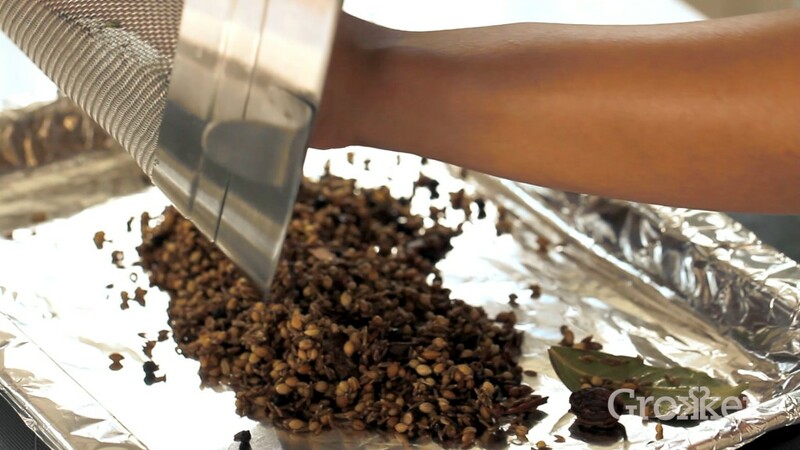 This powerhouse spice blend, packed with warmth and punch, should be brown and intense in both flavour and fragrance. The turmeric I add separately, in appropriate quantities for each dish. 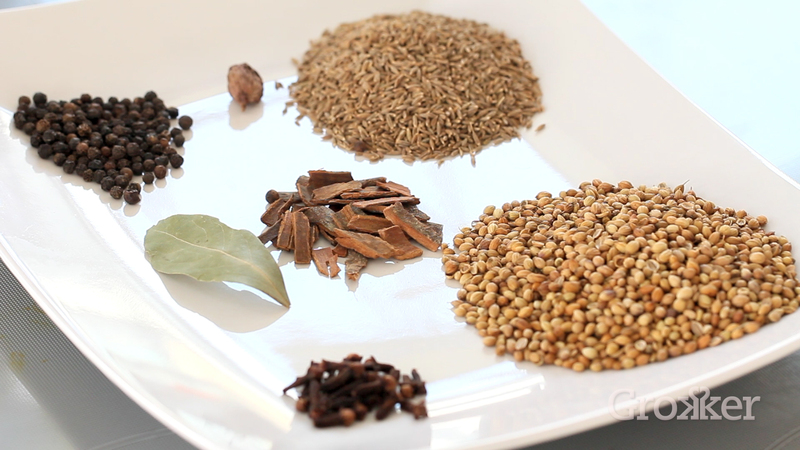 Although you can get some great ready-ground ones from specialist Indian grocers, it is such a good idea to make your own so that you know exactly what has gone into it and you can tailor it to suit, especially as some people can be sensitive to certain spices. 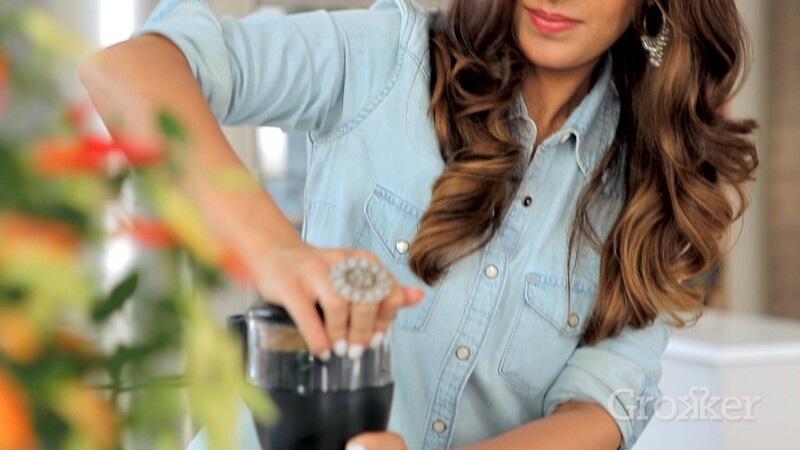 The finished result should be fluffy, soft and smell fresh and perky rather than dead and dusty. Translated, the name means hot (garam) mix (masala), which sounds like a girl band, I admit. But it isn’t actually ‘hot’ in the way that a chilli is. It is more that it adds warmth (especially in the Ayurvedic sense of having a warming effect on the digestive system, as well as imparting a warm, spicy flavour) and is a blend that often gives a dish a solid foundation base note. We use it in all sorts of recipes, including tarkas, raitas, lassi drinks, teas, desserts, to pep up British classics like scrambled eggs and baked beans and even sprinkle onto fruits like watermelons and guavas, with a pinch of salt as it really does need salt or citrus to bring the flavour to life. 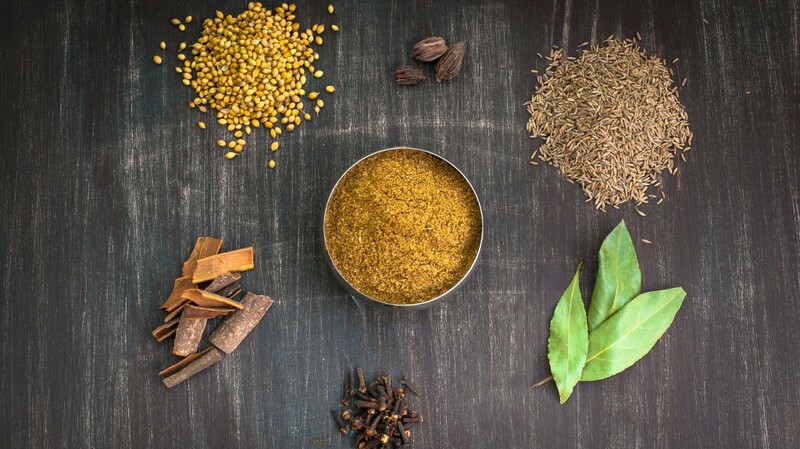 It is also a mixture of spices that is authentically traditional, and one that Indians have actually used throughout the ages, as opposed to mercantile inventions like Curry Powder, which the British came up with as a more efficient way for them to transport different spices across the seas. I have used curry powder all of about three times in my entire life. 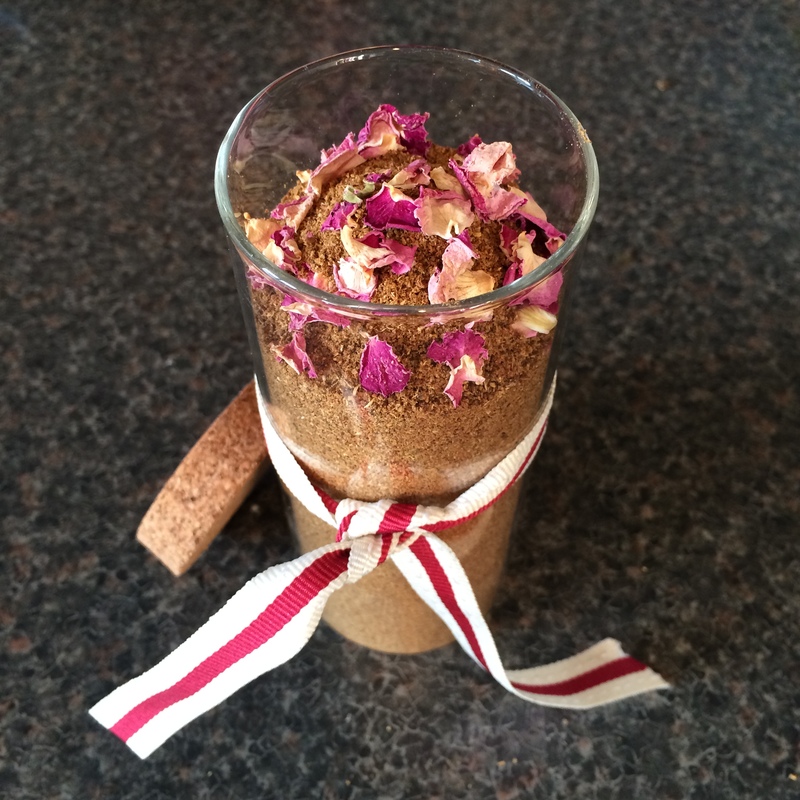 It is considered such a cornerstone of the home that when I bought my first home and literally only had an airbed in it, the first thing my mum swiftly dispatched to me was a huge jar of freshly ground garam masala! 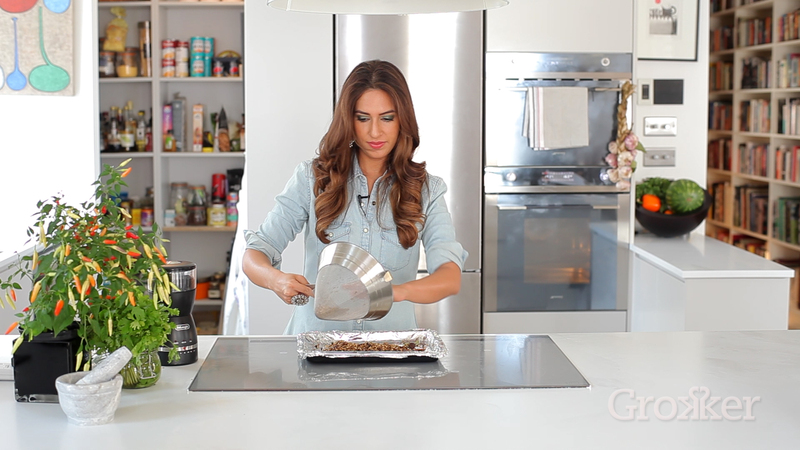 The original recipe, in my first book, Cooking Like Mummji, was for the exact recipe that we use at home i.e. for mammoth quantities. And then a lovely chap called Dave wrote to me, saying that he was terribly confused as the quantities per spice were seemingly vast. Welcome to Punjabi family consumption. However, I, of course, helped him out with a slightly less mental amount for his first attempt, so that is the recipe I have used here, which makes around 50g, rather than giving you several months worth of supply. He liked it so much he even put sprinklings on his morning porridge. I have, however, included below the old-skool, family-sized measurements too. 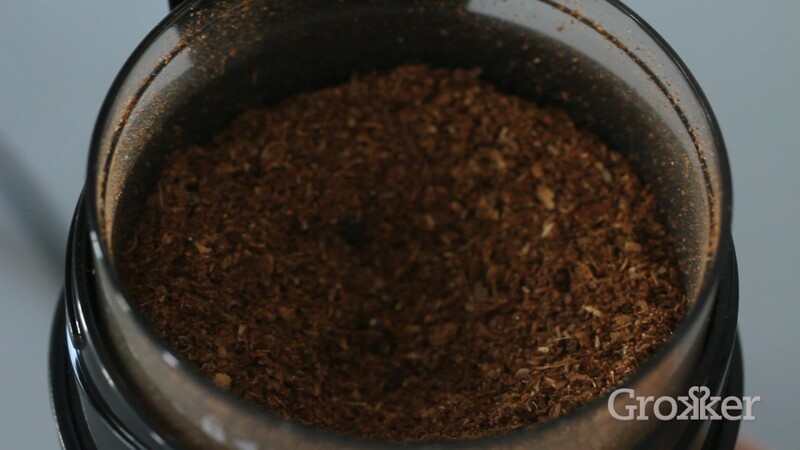 We use a separate coffee grinder for spices at home. 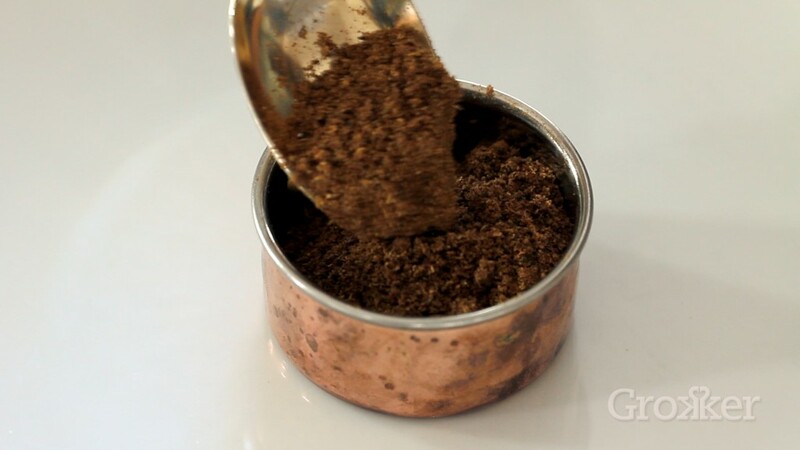 You don’t necessarily want coffee-tasting garam masala or garam masala-tasting coffee, although if that floats your boat more power to you. 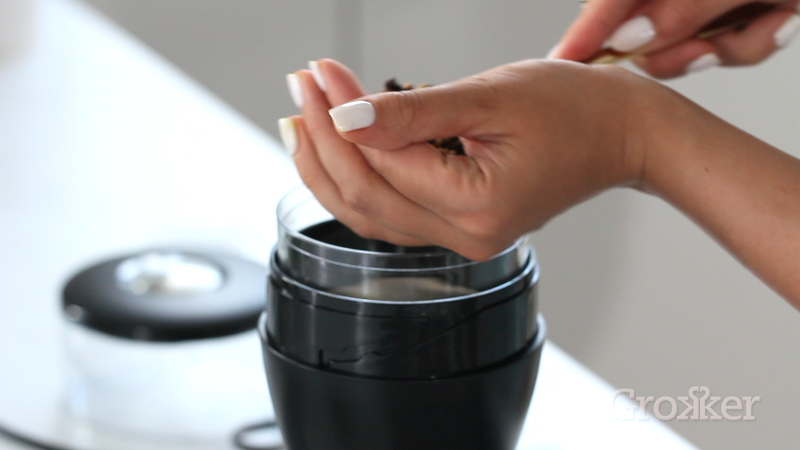 You are welcome to grind the spices manually by hand in a pestle and mortar, but the grinder I like to use for small amounts is the De’Longhi KG49 90g Electric Coffee Grinder. There are as many slightly different recipes for garam masala as there are Indian families, but the key thing is that a homemade one is a truly aromatic affair. So here is the garam masala that my mum makes, with the wafts of spices slowly roasting away being one of my life’s most nostalgic little pleasures. 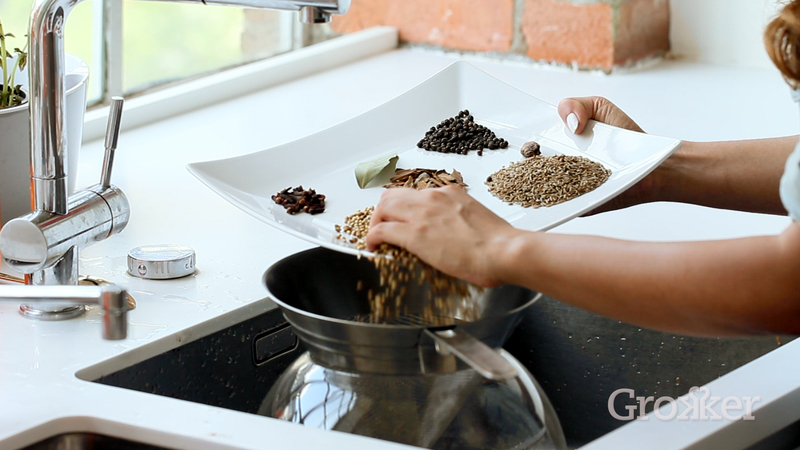 Place all the spices in a sieve and wash thoroughly under running cold water. 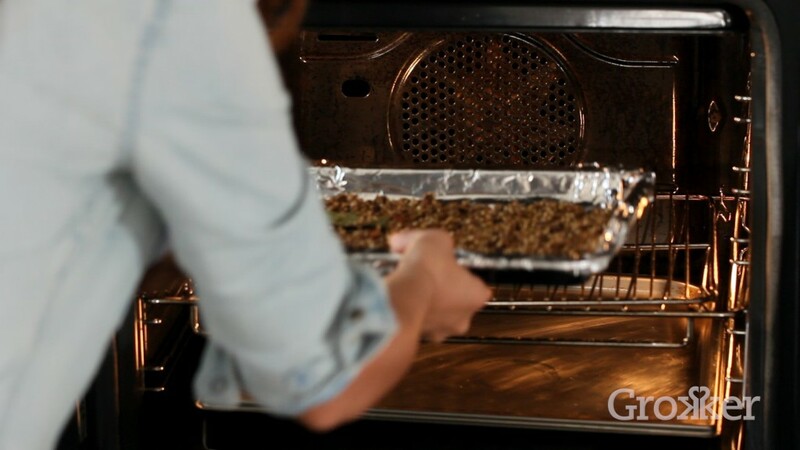 Spread the wet spices onto a foil-lined baking tray and pat so that you have an even, single layer. Roast gently in the center of the oven (or under a grill) at 325°F (160°C) for 1 hour until dry and roasted, raking a fork through every 5 minutes and then gently shaking the pan to make sure they are evenly roasted and in a flat, even layer. 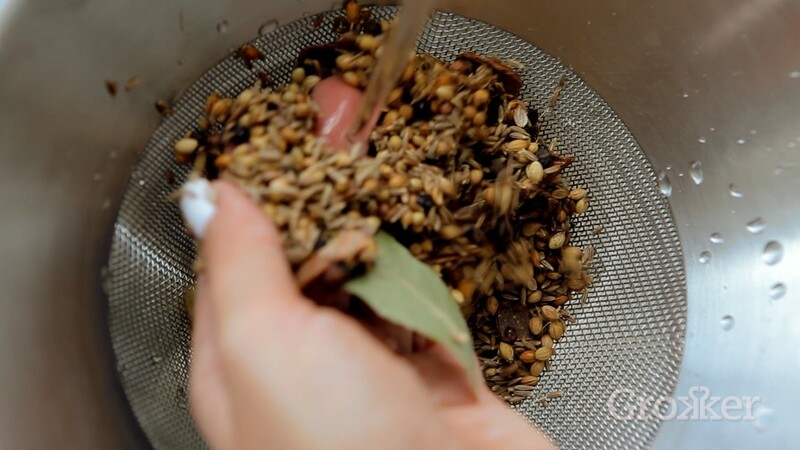 The spices should be bone dry and not stick to the fork when they are done, and I use the coriander seeds as my guide, as they should be a nice golden color when fully roasted. 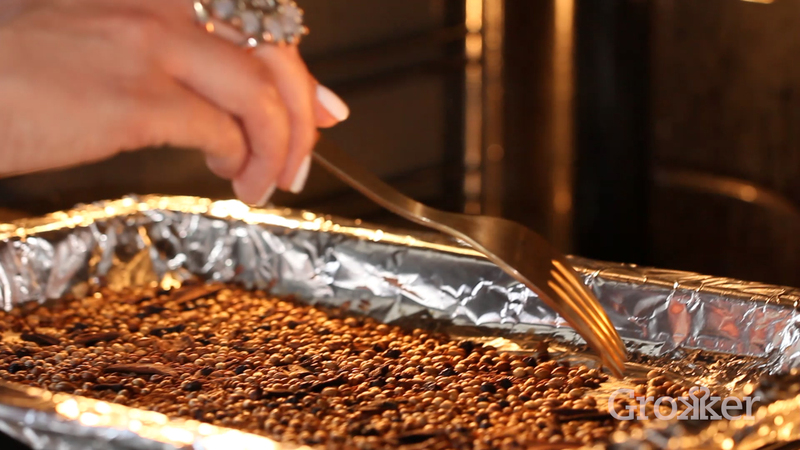 Take the tray out of the oven and leave to cool completely before grinding to a powder in a clean coffee grinder. Store in an airtight container in a cool, dry, dark place. I also love to give pots of this as a gift for Christmas, Diwali, New Year, birthdays, thank yous, housewarmings and to take to dinner parties. 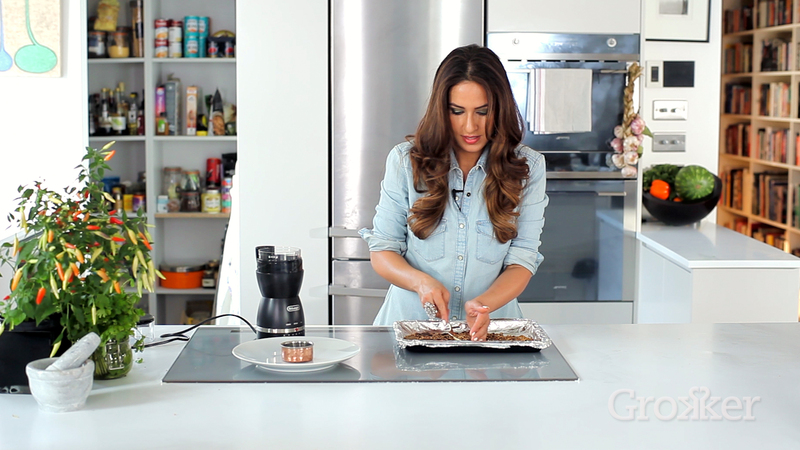 Come to Grokker to watch the video on how to make my Garam Masala!